Louisville, Kentucky. 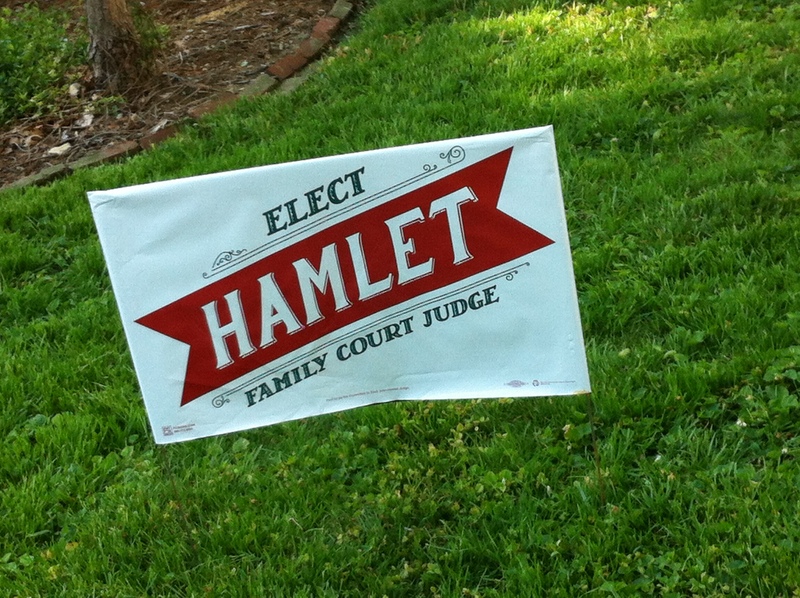 As part of the recent celebrations internationally of the 450th anniversary of William Shakespeare’s birth, his great character Hamlet has decided to run for a judgeship in a local race in Louisville. Given his experience with his father’s untimely death, his mother’s untimely remarriage, and a stepfather who is out to get him, Hamlet is (very naturally) running for Family Court. We wish the Prince the best of luck. Previous articleThe Enemy of My Lawn? 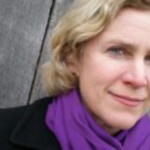 Katherine Dalton has worked as a magazine editor, freelance feature writer and book editor. She started in journalism in college, working at The Yale Literary Magazine during most of its controversial few years as a national magazine of opinion based at Yale. She then worked briefly at Harper's magazine in New York, and more extensively at Chronicles magazine in Illinois, where she was a contributing editor for many years. She has has written for various publications ranging from the Wall Street Journal to the University Bookman, and was a contributor to Jason Peters' volume Wendell Berry: Life and Work and Morris Grubbs' collection of interviews Conversations with Wendell Berry. She lives in her native Kentucky.